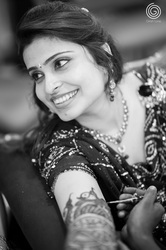 Shot in lucknow, the city of Nawab's. 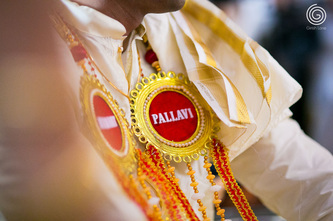 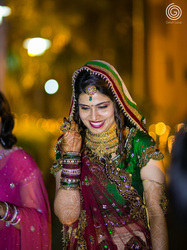 This wedding had mix of Traditinal Telugu and North Indian Wedding, so we witnessed two wedding rituals, one early morning and other late night. 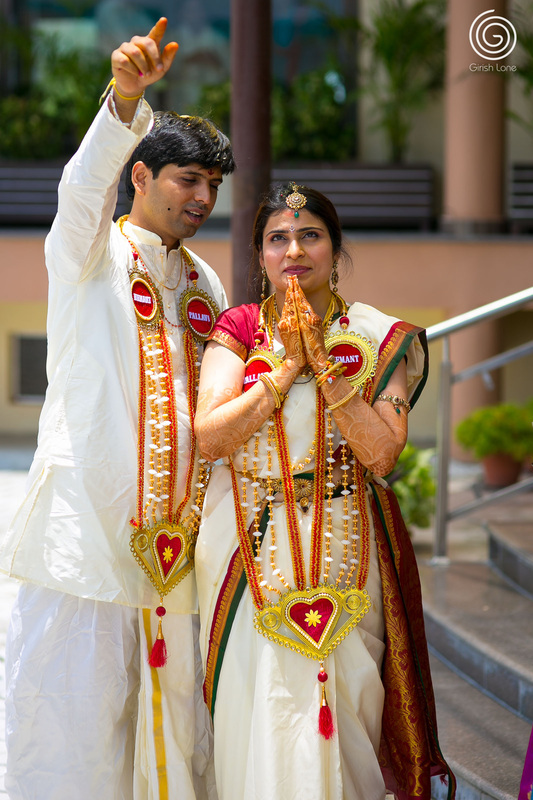 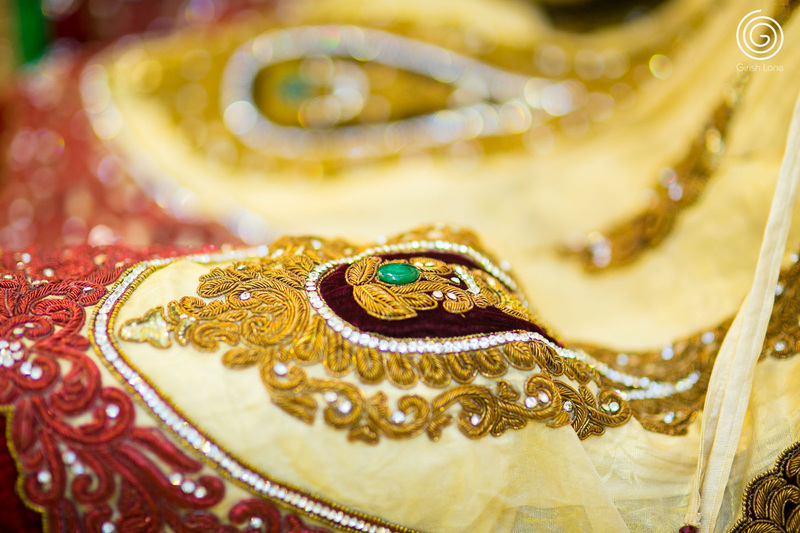 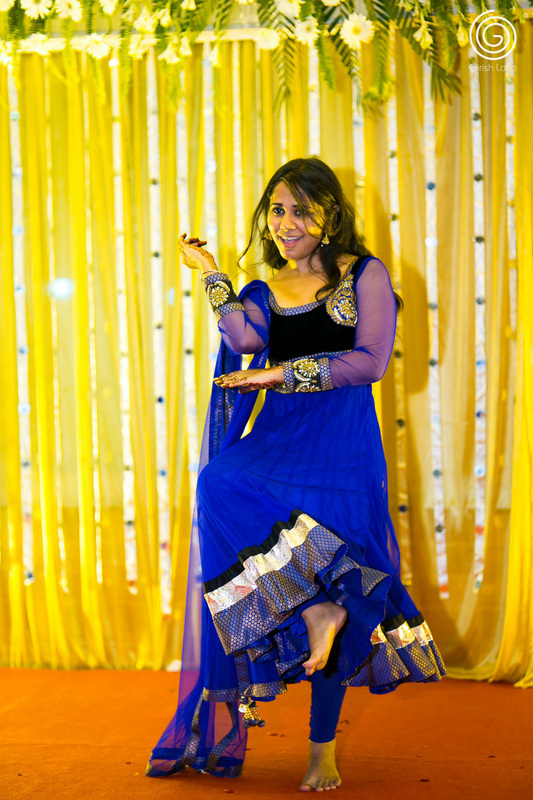 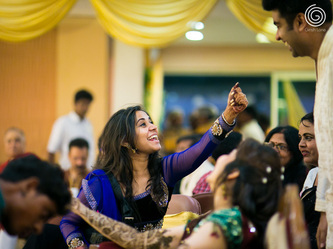 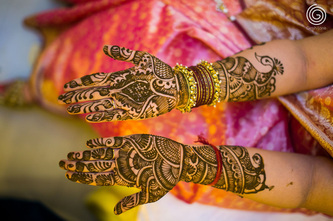 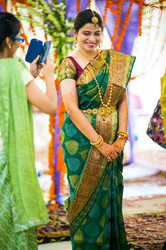 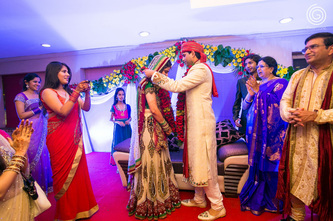 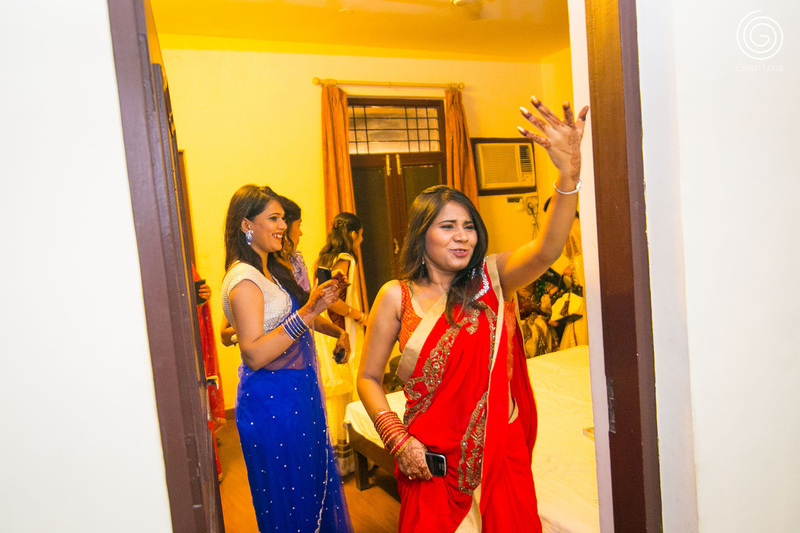 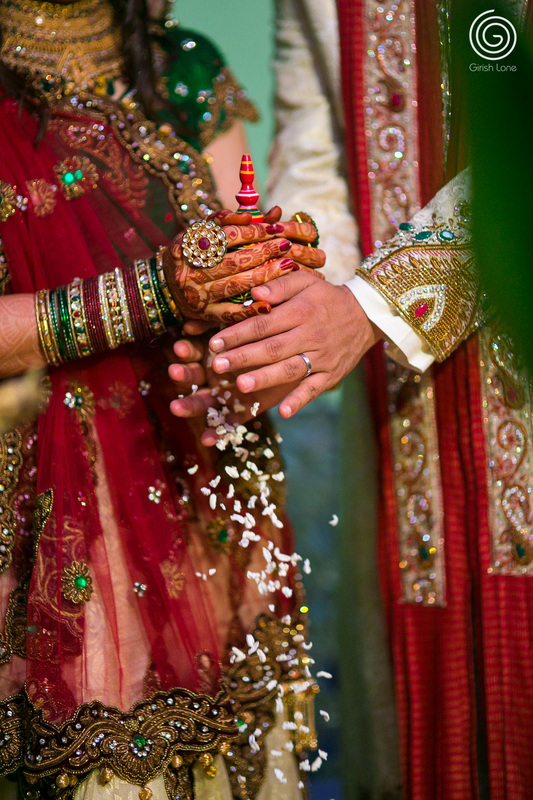 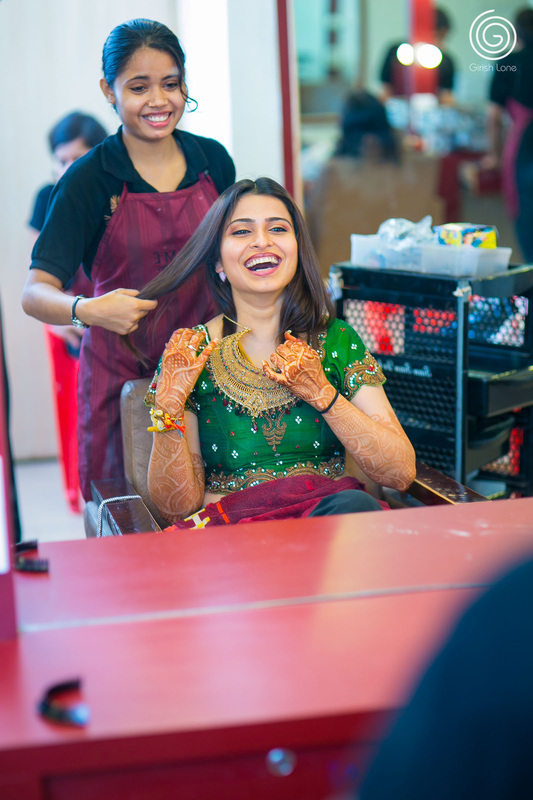 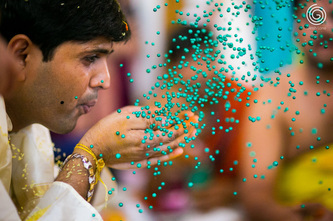 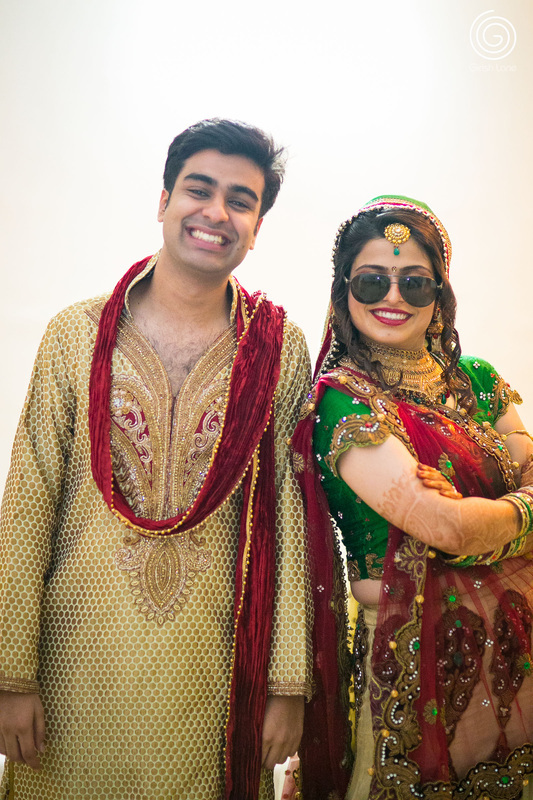 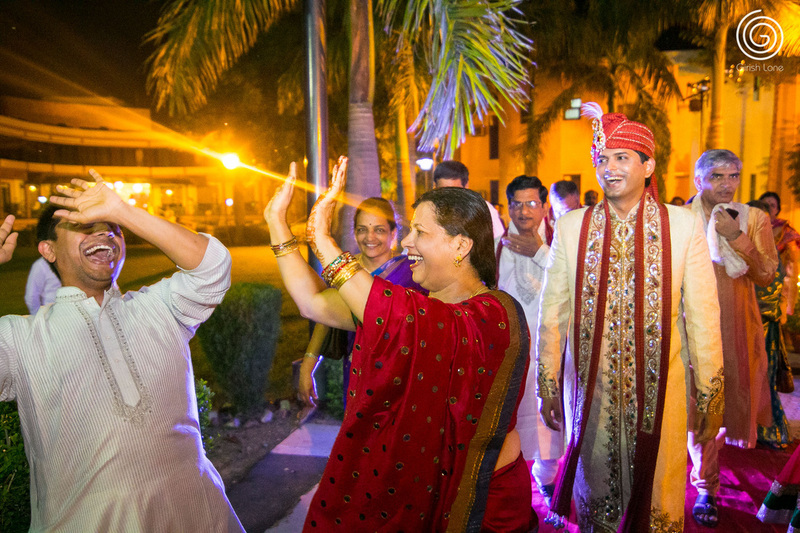 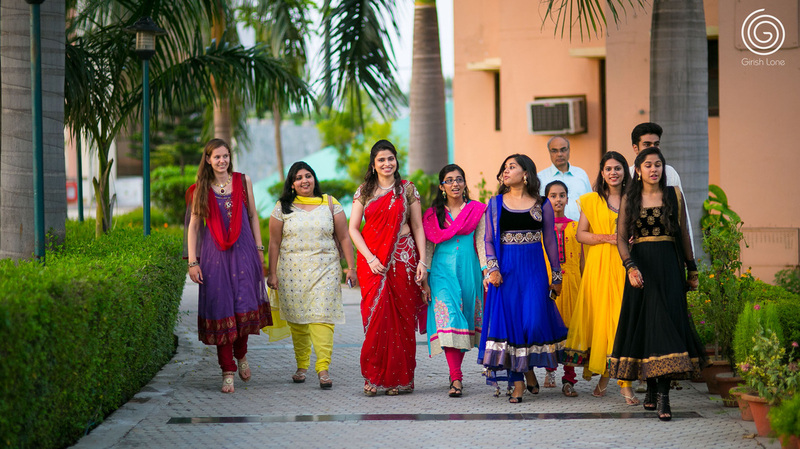 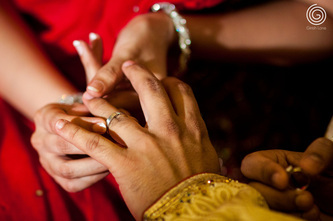 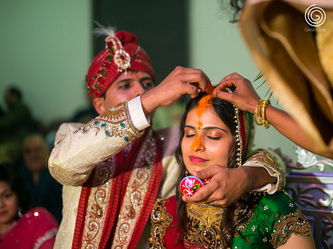 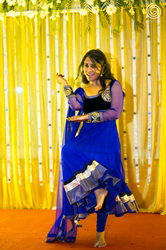 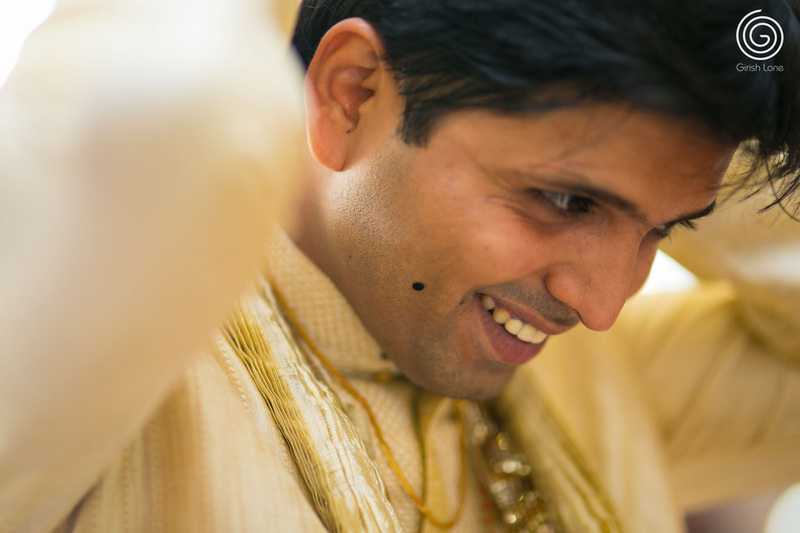 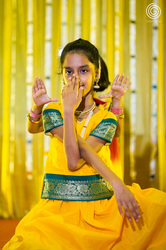 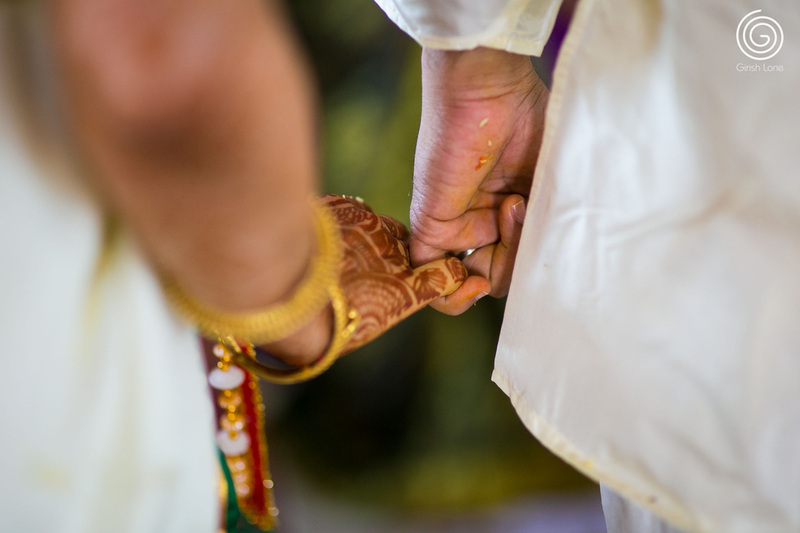 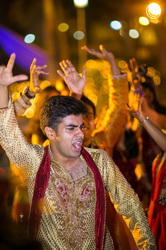 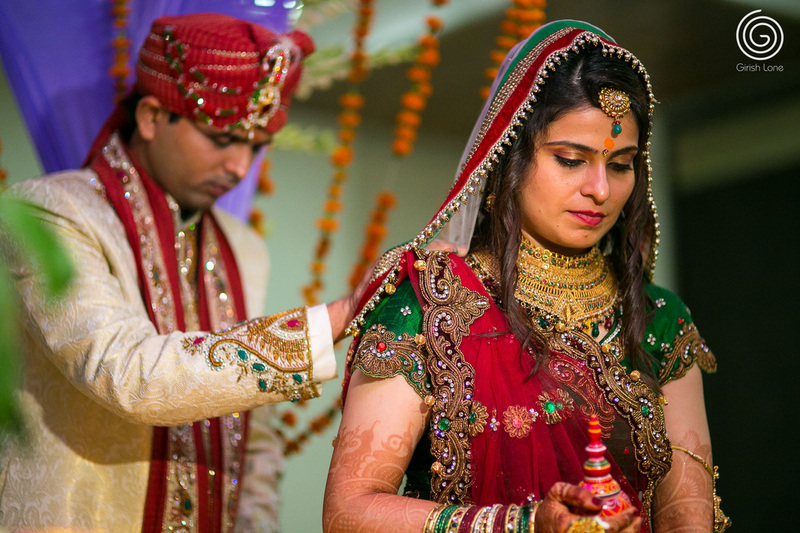 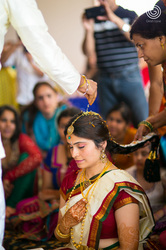 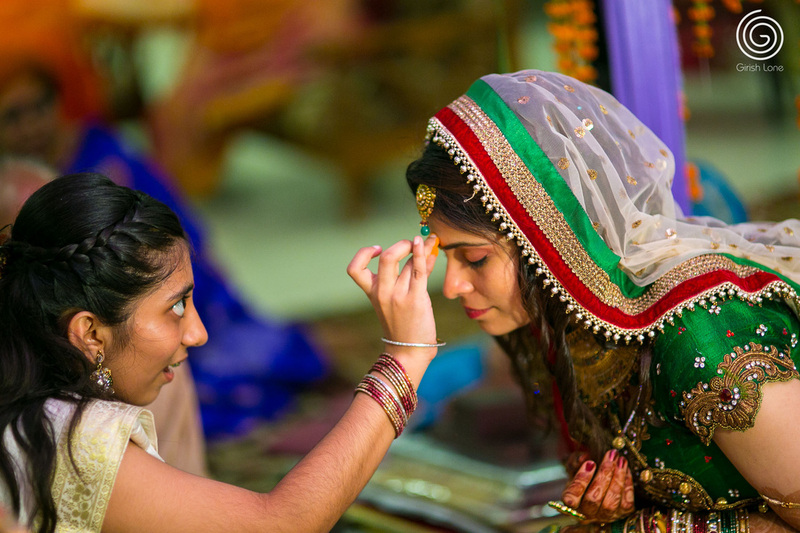 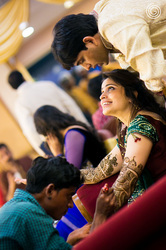 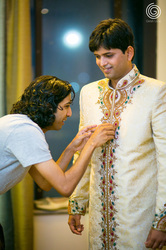 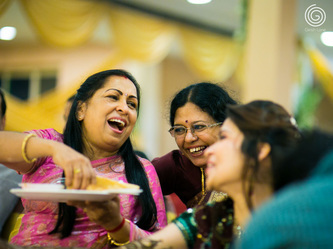 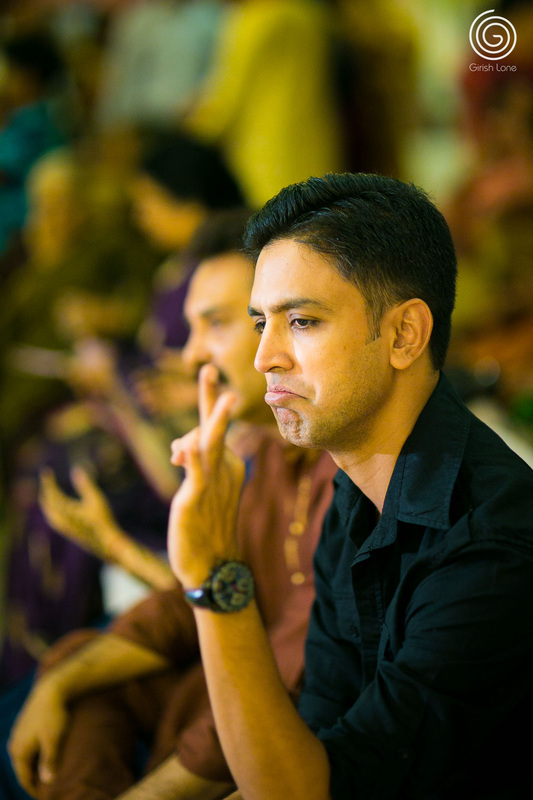 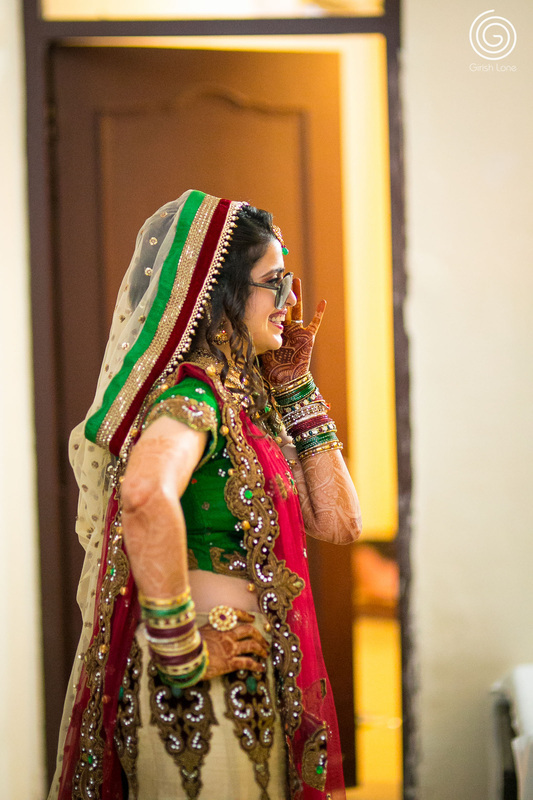 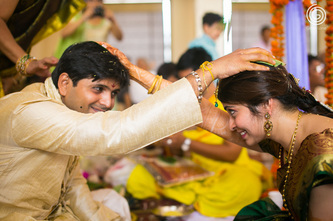 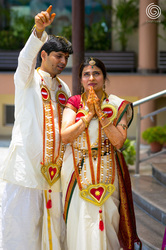 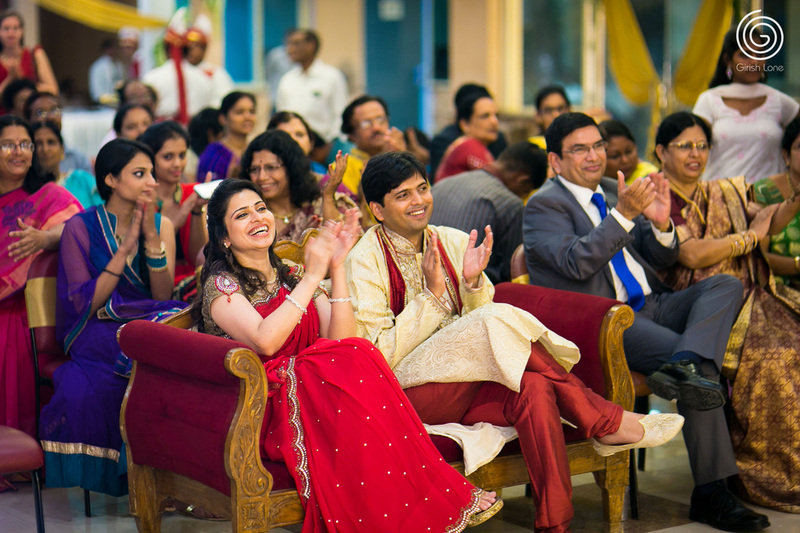 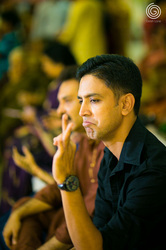 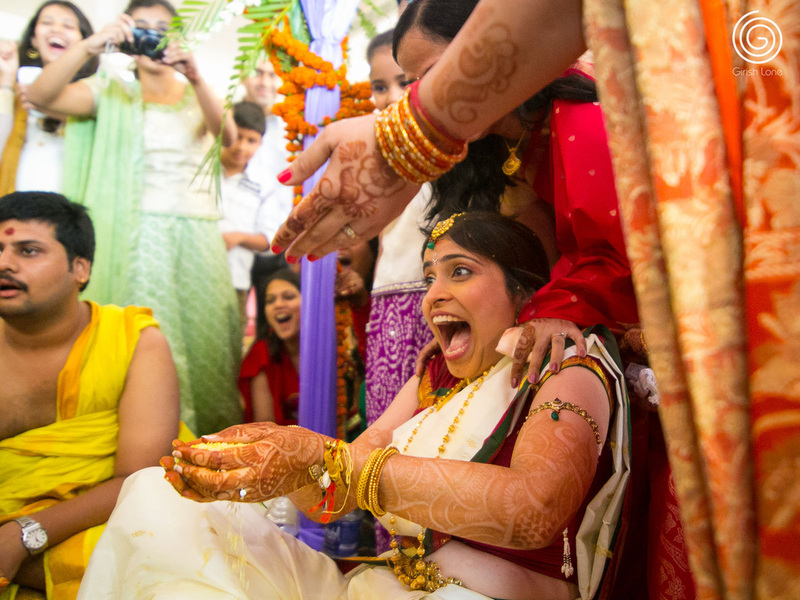 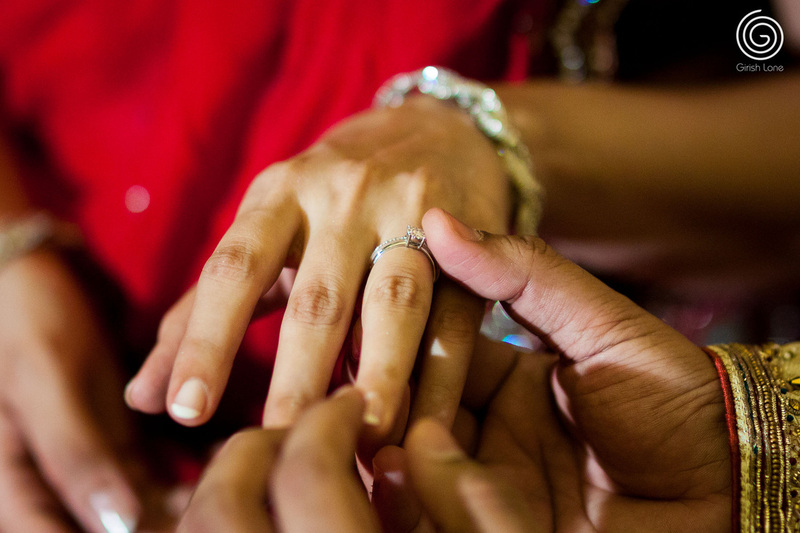 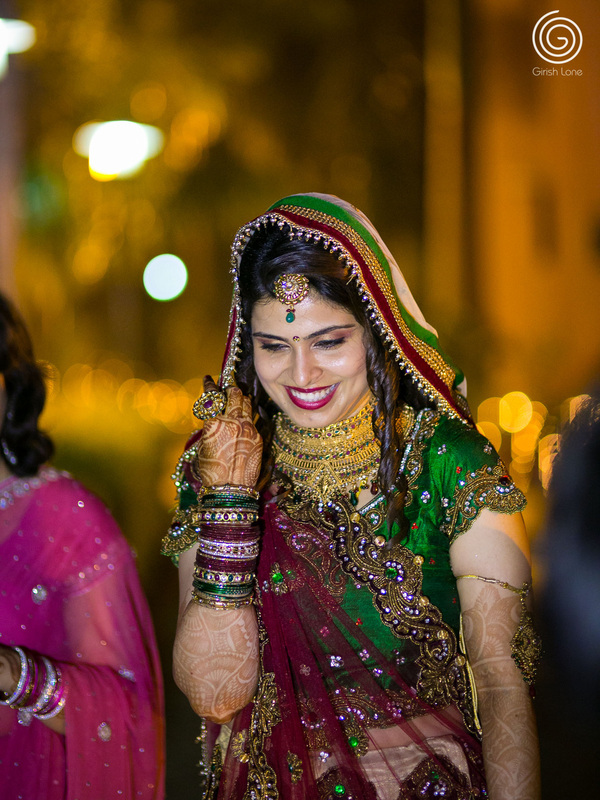 Here first set is the Engagement and fun spontaneous sangeet ceremony with bridal mehendi. 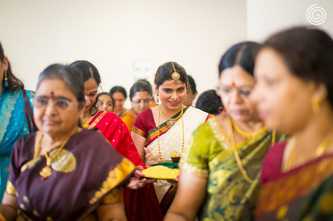 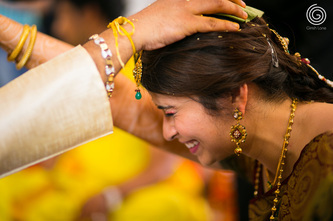 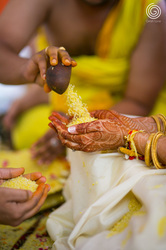 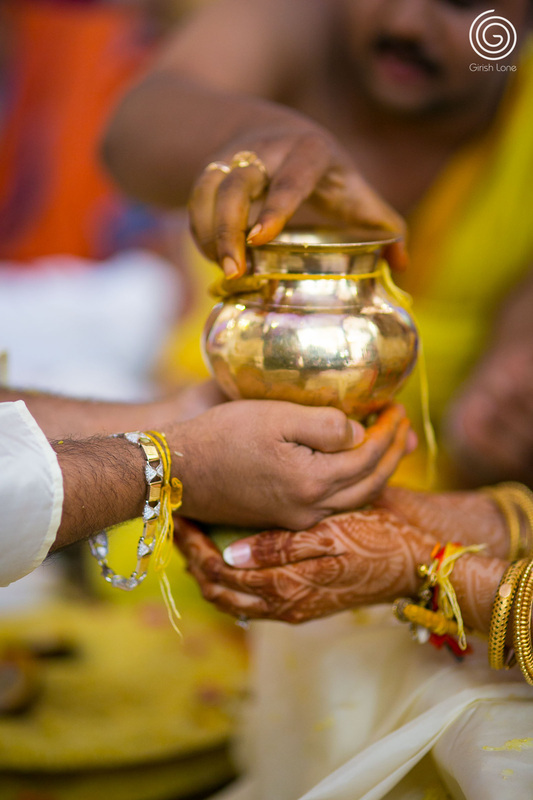 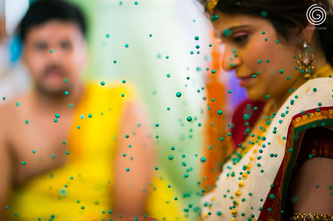 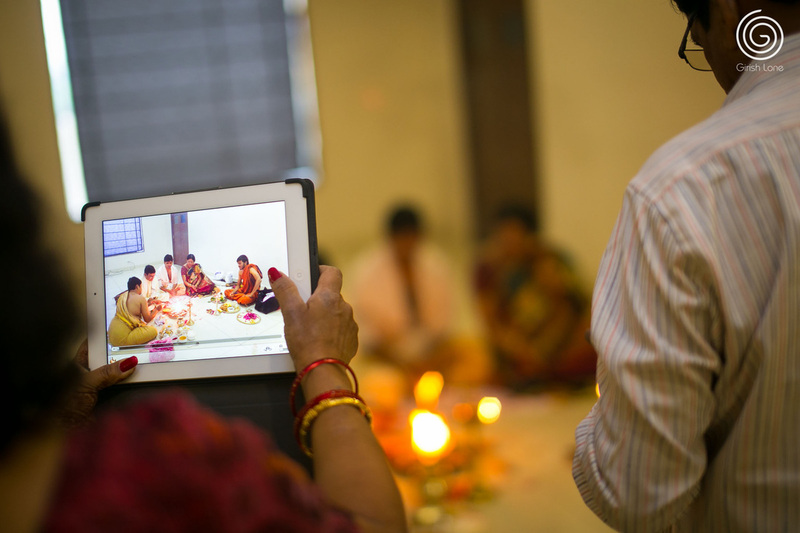 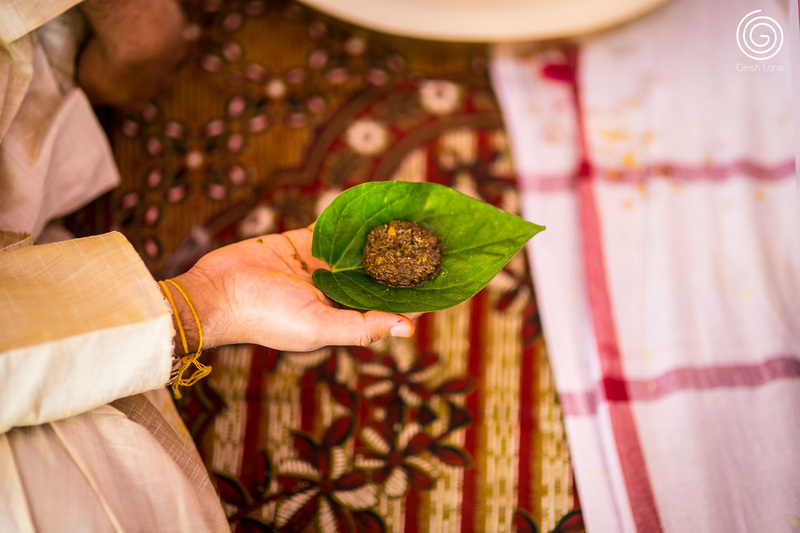 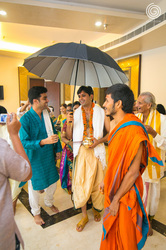 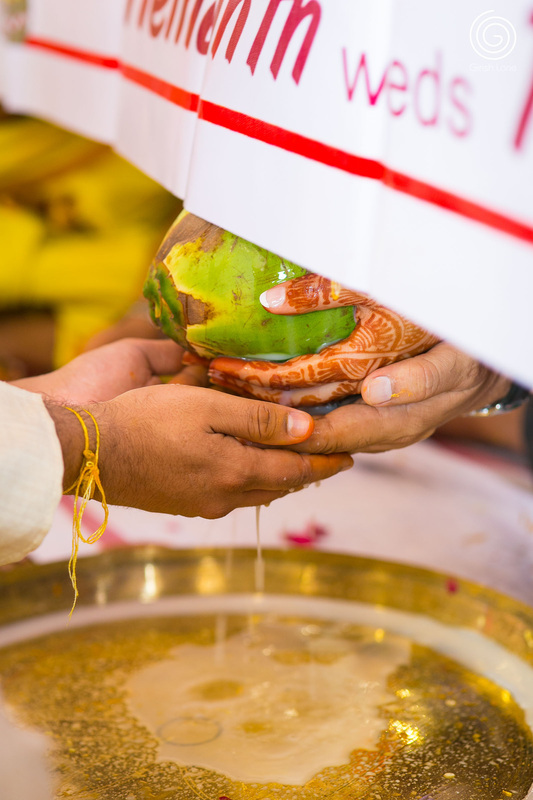 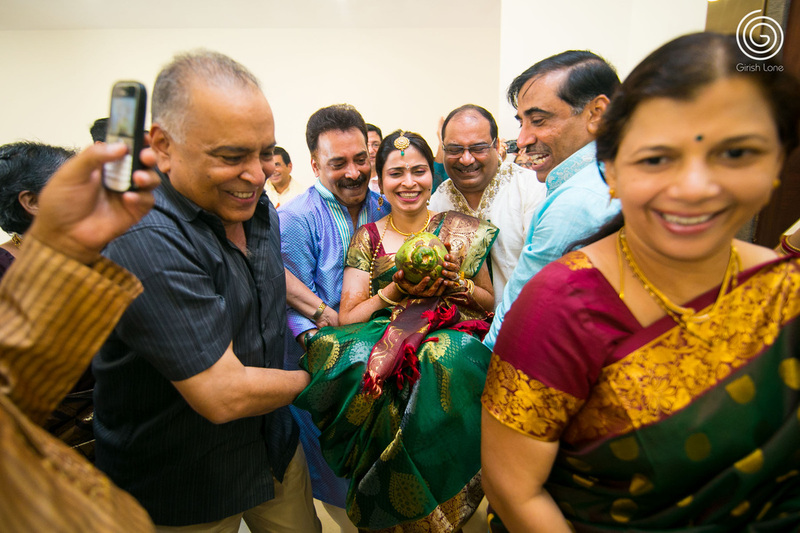 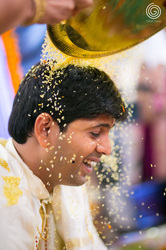 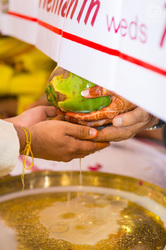 Next day started super early at 4am, with Telugu ceremonies, followed by fun tegulu style Wedding in afternoon. 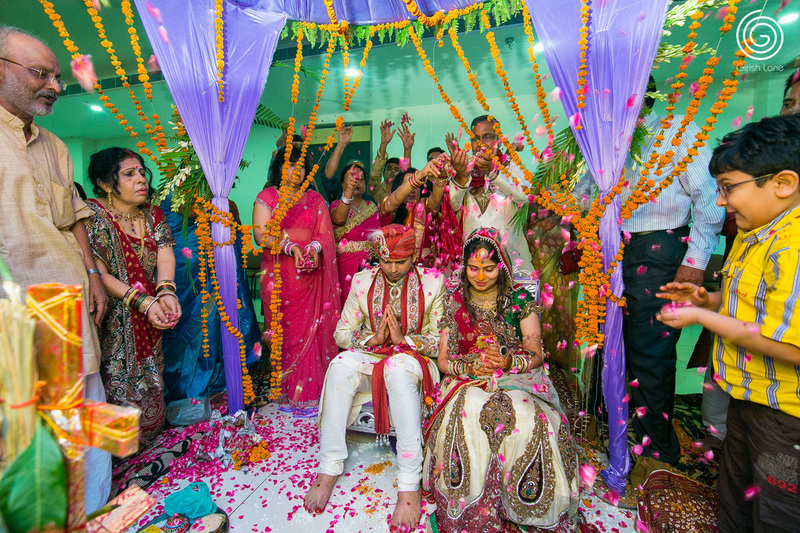 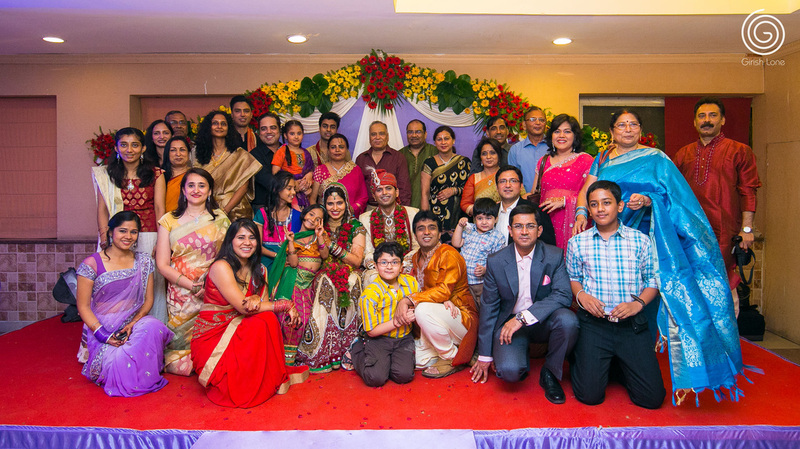 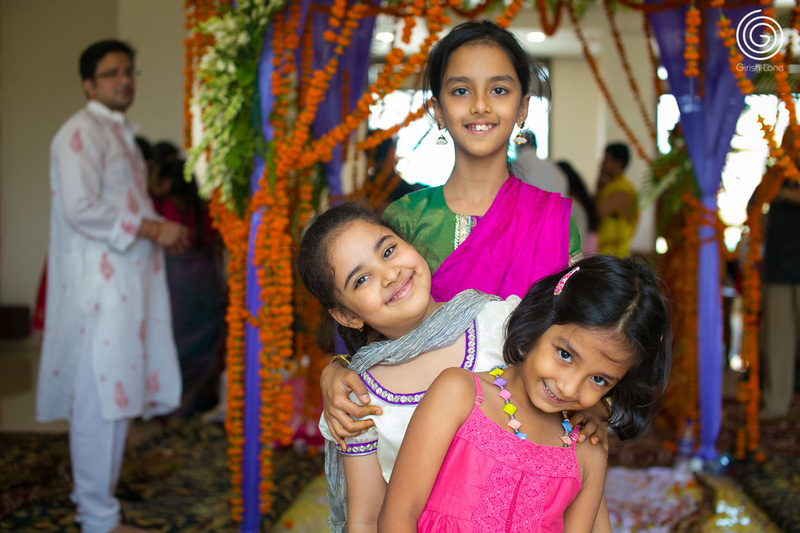 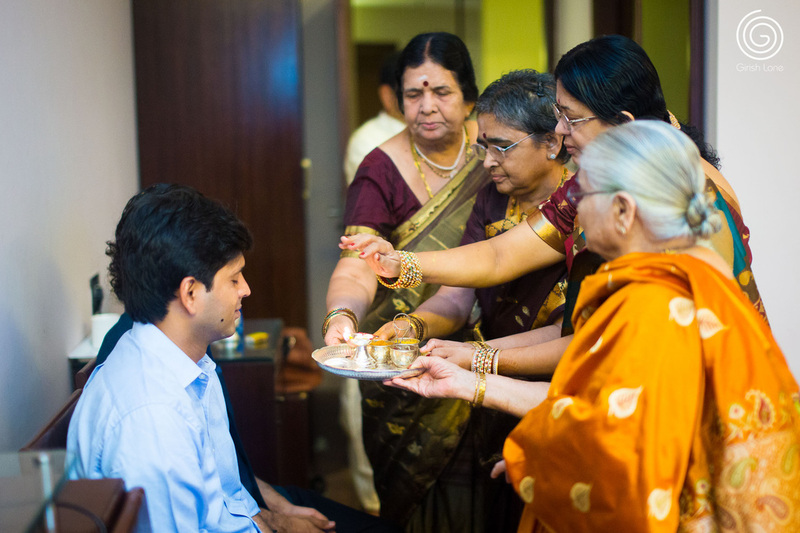 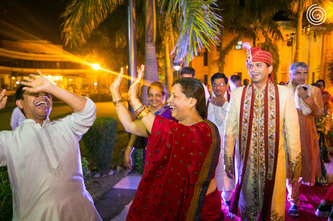 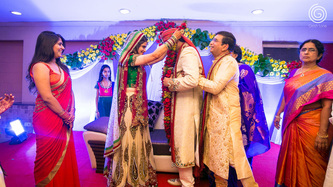 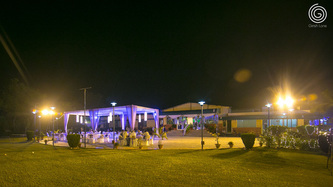 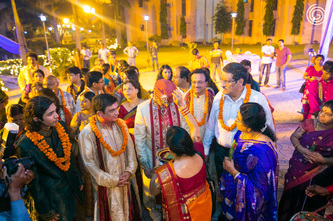 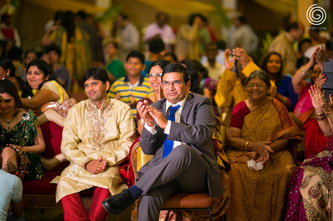 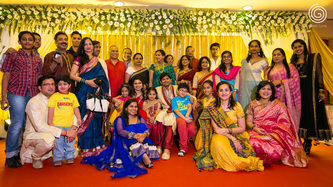 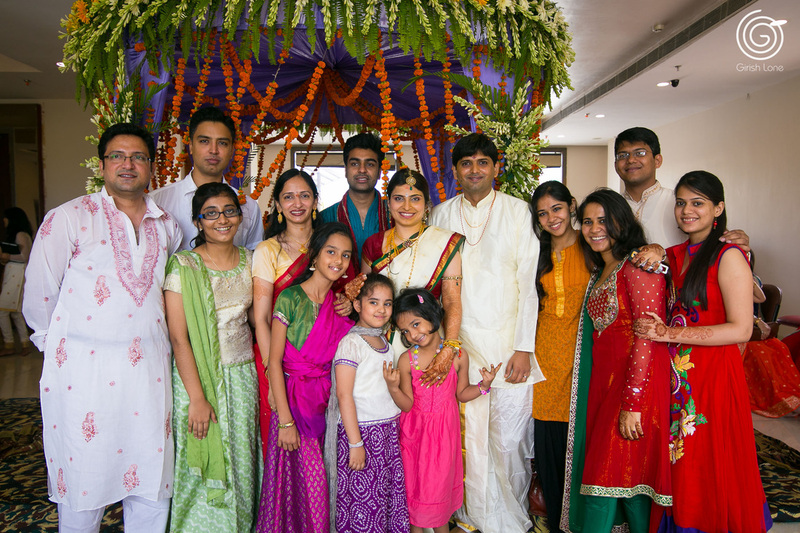 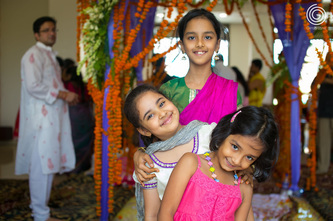 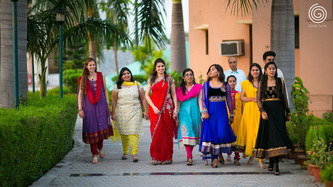 After a quick break in afternoon, evening was back again with load of activities baraat, Jaymala, reception. 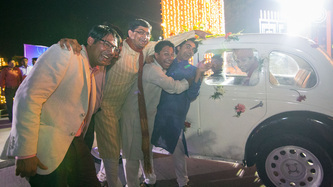 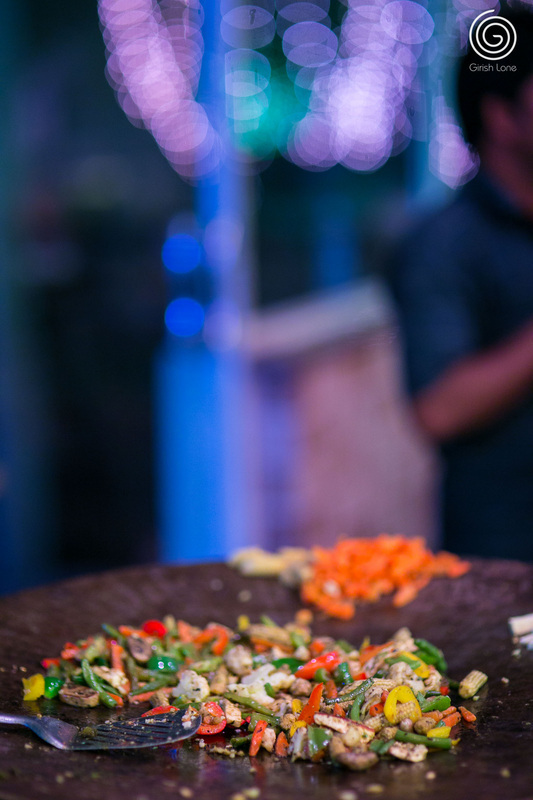 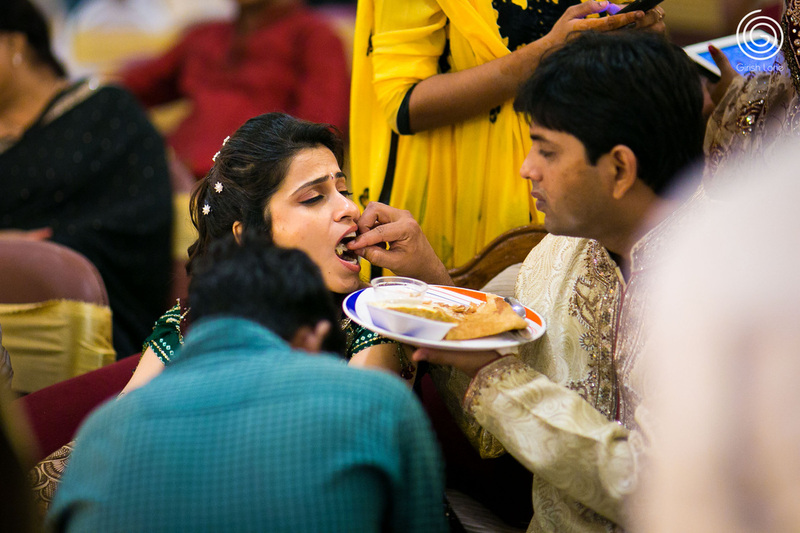 Late night, North Indian Style wedding followed.